Welcome to Best Western Plus Brookside Inn! Close to Leviâ? ?sÂ® Stadium and minutes from HP Pavilion, this Milpitas hotel is convenient for travelers looking for hotels near San Jose. 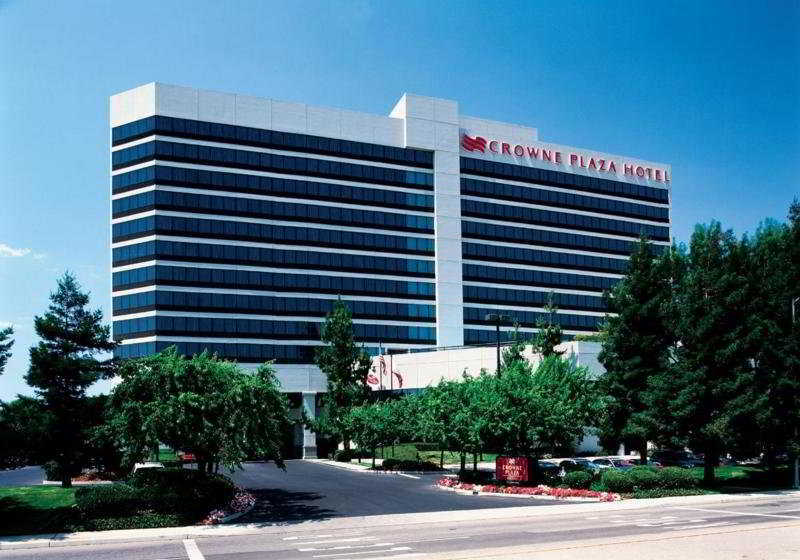 Need a hotel in Silicon Valley and close to major tech headquarters such as HP Pavilion? We offer guests the best location at a much more affordable price. For those who are looking for a hotel near Santa Clara and other top destinations in this part of California, choosing us is a great way to ensure fast commutes and competitive rates. Situated in the heart of Silicon Valley and close to a number of high tech companies, enjoy our complimentary happy hour from 5 p.m. to 8 p.m. Sunday-Thursday at this hotel. This includes free beers, wines and a variety of food to get your evening plans started right. Each morning, take advantage of the complimentary full breakfast with the freshest of eggs, also cook-to-order omelets Monday thru Friday, excluding holidays. Your morning favorites are in abundance, from cereal selections to sweet pastries and local fruits. Close to Great America, there are plenty of options for play in addition to business at our hotel. Head to Moffet Field and NASA Ames for a truly out of this world vacation. The local San Jose Sharks home games at the HP Pavilion are a must for any sports fan, or check out the SF 49ers at Leviâ? ?sÂ® Stadium. When youâ? ?re not on the clock, itâ? ?s easy to find entertainment in abundance. Many tech workers consider this property the ideal home away from home, such as those with Microsoft or Google. Yahoo! and Cisco Systems workers are regular guests, as are those in town for business with Dell and IntelÂ®. From Lockheed Martin to one of the many startups in the area, commutes are quick and easy allowing plenty of time for play. 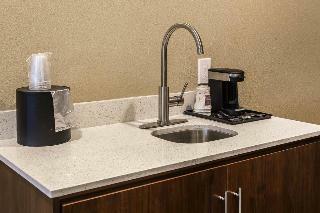 Comfortable amenities and superior customer service make any stay better. Our staff always goes the extra mile for every guest. Reserve your relaxing stay at Best Western Plus Brookside Inn. 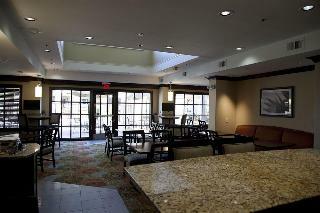 The Candlewood Suites Silicon Valley/San Jose Hotel is an ideal choice for both business and leisure travelers. Each spacious suite has a fully equipped kitchen complete with a full-size refrigerator/ice maker, microwave, range, and dishwasher, free high speed internet access and two separate phone lines. Borrow your favorite movie or music from the hotel library and enjoy in your room from the comfort of your recliner. Visit the Candlewood Cupboard, our on-site convenience store, work off some stress in our 24-hour Fitness Center. 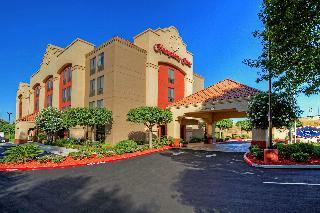 The Candlewood Suites Silicon Valley/San Jose Hotel is located 2 miles from San Jose International Airport. 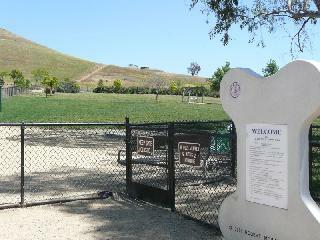 Close to major business parks in San Jose and Milpitas. 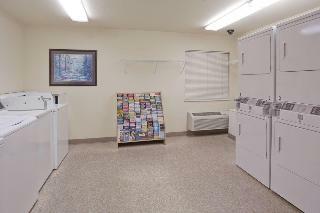 Featuring state of The art amenities. This comfortable hotel is located in Silicon Valley. 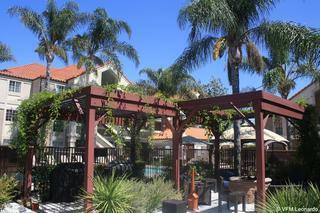 Staybridge Suites Silicon Valley - Milpitas features a total of 98 guests rooms. Pets are not allowed at Staybridge Suites Silicon Valley - Milpitas . The Hotel offers easy access to near area attractions and the San Jose Mineta International Airport, located in the heart of Silicon Valley within walking distance of local restaurants, shops, also close to San Jose Convention Center, Santa Cruz Boardwalk and Winchester Mystery House. The hotel offers nice cozy and comfortable guest rooms, family-friendly environment and the perfect to rest after a day of exploring the exciting places on the surroundings, the facilities have what you need to unwind if you like to stay or to take a swim on the outdoor pool at the hotel and the staff will help you to feel just like home. City centre - 0.965 Km. Bus/Train station - 2.414 Km. Nearest Bus / Metro Stop - 0.700 Km. Golf course - 8.365 Km. Entertainment Area - 8.365 Km. This hotel enjoys a convenient location in Silicon Valley. The hotel is located close to many high-tech companies and exciting area attractions, including Paramount's Great America, Winchester Mystery House, Shoreline Amphitheatre, NASA and Moffet Field. This family-friendly hotel invites guests into the relaxing surroundings of the lobby. The beautifully-designed guest rooms offer a relaxing setting in which to unwind in comfort. The hotel's extensive array of facilities services deliver comfort and convenience to suit every type of traveller. City centre - 3.600 Km. Nearest Bus / Metro Stop - 15.800 Km. Golf course - 1.700 Km. 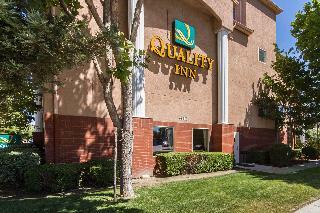 This comfortable hotel is situated in San Jose International Airport. This is not a pet-friendly property. Ideally located in the McCarthy Ranch business complex, at the intersection of I-880 and Highway 237, this venue offers convenient access to San Jose, San Jose Airport, and the entire Silicon Valley. Guests will be within a 15-minute drive from Moffett Field, the Santa Clara Convention Centre and near the headquarters of Cisco, SanDisk, Cadence, Ericsson, Varian and many other major corporate offices. They can leave their vehicle at the onsite car parking and use the complimentary shuttle service that runs to the airport and within an 8km radius, they can also get to the VTA Light Rail within a 3-minute ride. Business travellers who need a place for their next event can check the multifunctional Garden Room of the hotel, which can house up to 100 guests and can be divided into a number of smaller units. Set against the scenic hills of the Diablo Range, the Crowne Plaza San Jose - Silicon Valley hotel towers over the competition by offering stunning views of the craggy foothills. 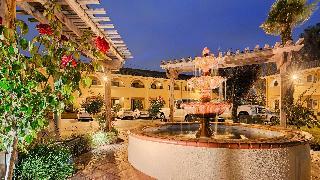 Hotel's location near San Jose, California is less than five miles from San Jose International Airport (SJC). City centre - 4.800 Km. Golf course - 7.700 Km. Ski slopes - 244.800 Km. City centre - 27.200 Km.